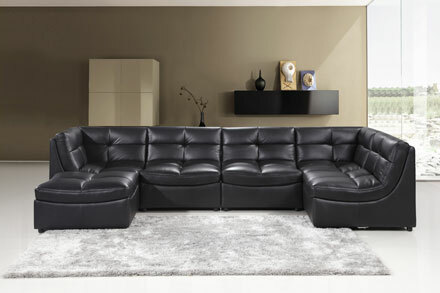 PG Century Furniture Co., Ltd was founded in 2003, specializing in leather sofas , fabric sofas, recliners, chairs , etc. Our products are famous for exquisite craftsmanship, excellent quality, attractive designs with competitive price .We believe in “Based on quality, win with credit”. Welcome to visit our factory and we believe we will be the ideal partner for you ! 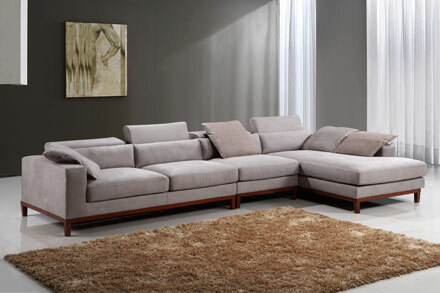 It is a comfortable model with its classic shape, paired with back cushions or scatter cushions in a choice of exclusive fabrics. 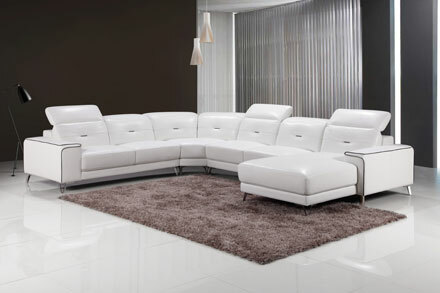 Deep seating and headrest function design invites relaxation in formal and casual living spaces. 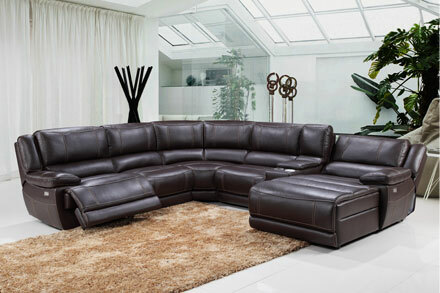 Visually stunning with unmatched comfort, it is made just for you. So much more than just a lounge, its flexible and modular design lets you arrange any way you like, adapting to different occasions and room configurations. Combine all the pieces to create a large, inviting sofa, or separate into individual seating with a unified look.It is offers more arrangement possibilities than you can imagine. A classic contemporary design for luxury comfort, which is inviting with our feather wrap seat and back cushions.Upholstered in Italian cow leather ,the full back cushion and the removable recliner chaise offers you the perfect place to recline. It is the perfect suite for you. The corner suite is a contemporary new deign here at PG Century. The headrest function and ingenious stitching ‘s design is truly called clean and elegant. The whole pattern brings out the best in each other, both comfortable and in good taste.